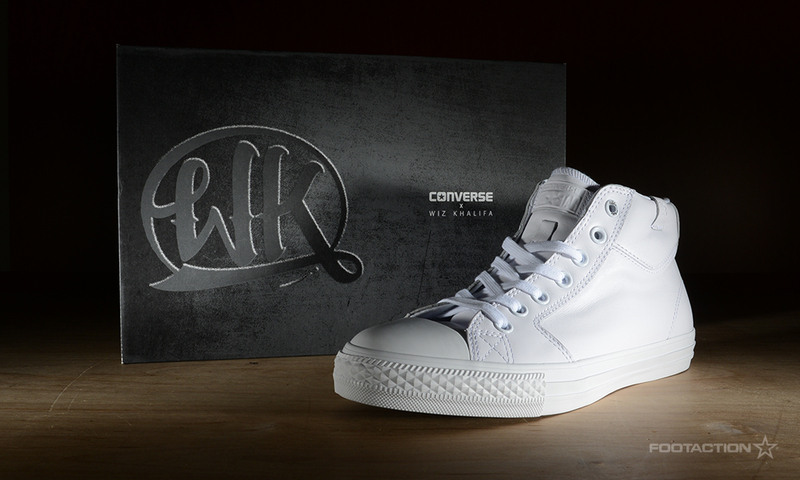 In collaboration with Converse, hip-hop star Wiz Khalifa unveils his new Fall 2014 sneaker named the Converse Chuck Taylor All Star ILL. 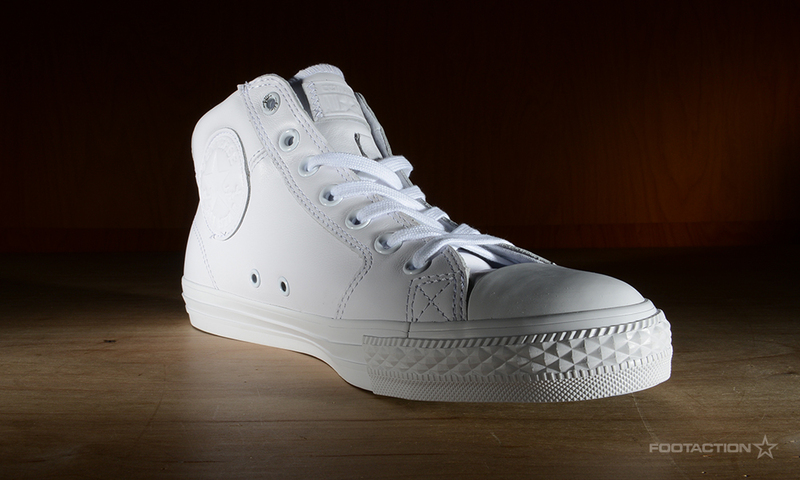 Frequently mentioning “Taylor” in his songs, it’s an ode to both his high school and the iconic shoe. 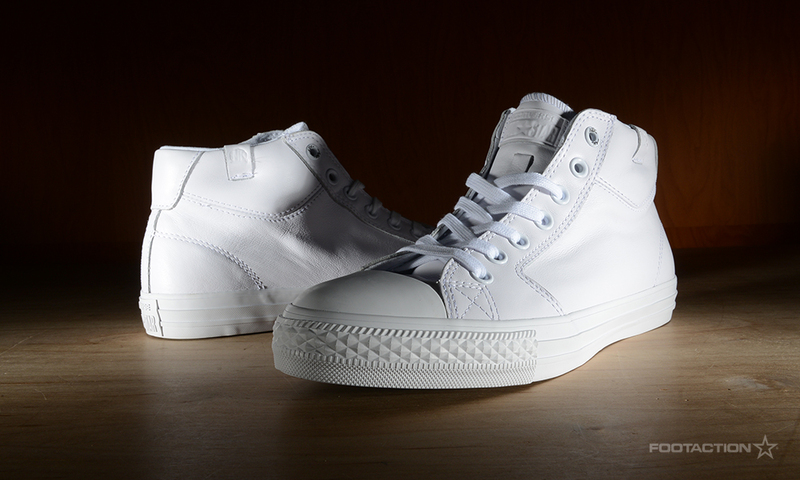 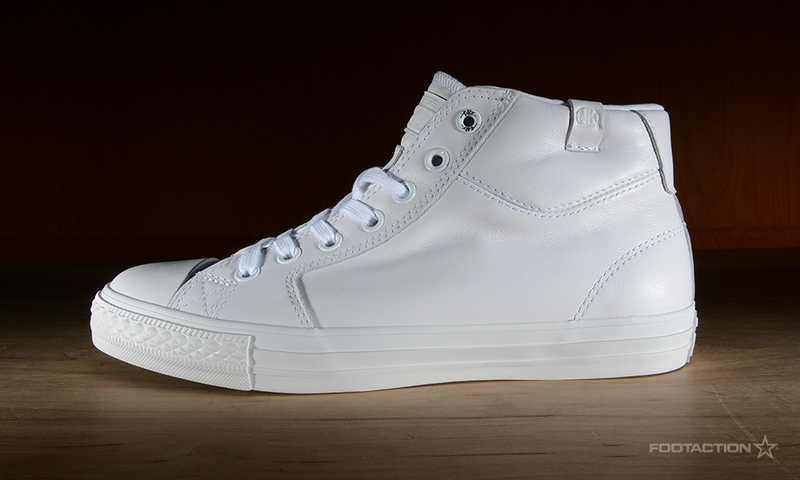 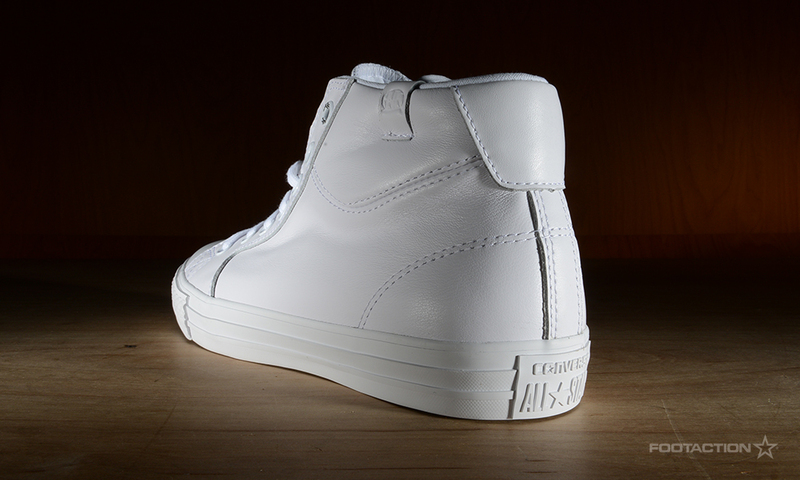 This specific pair arrives in all-white, and immortalizes his place in Converse history with this shoe. 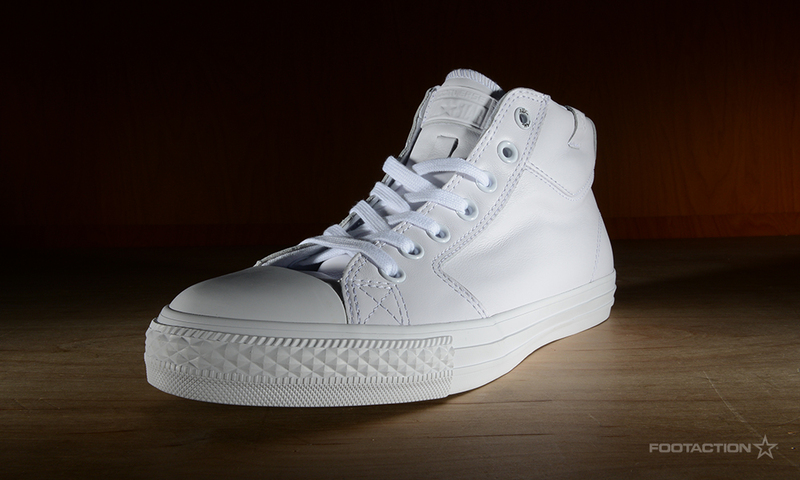 “I am very excited about continuing my relationship with Converse and releasing this new sneaker collection,” says Wiz Khalifa. 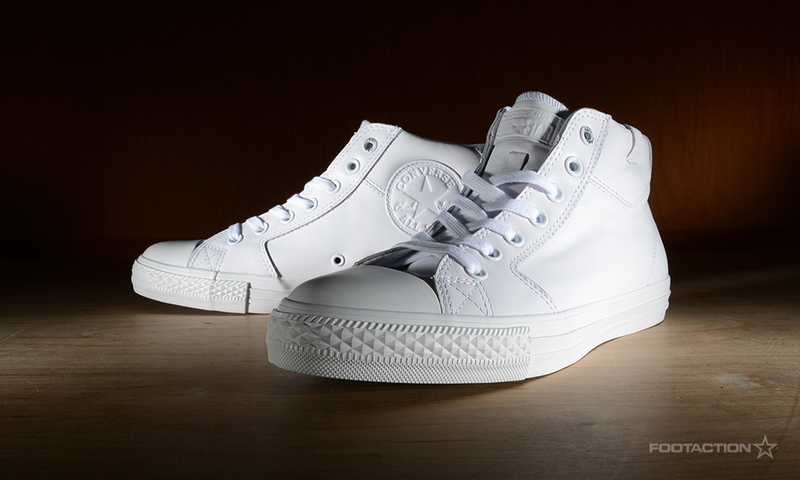 This marks Wiz Khalifa’s second sneaker collaboration with Converse. 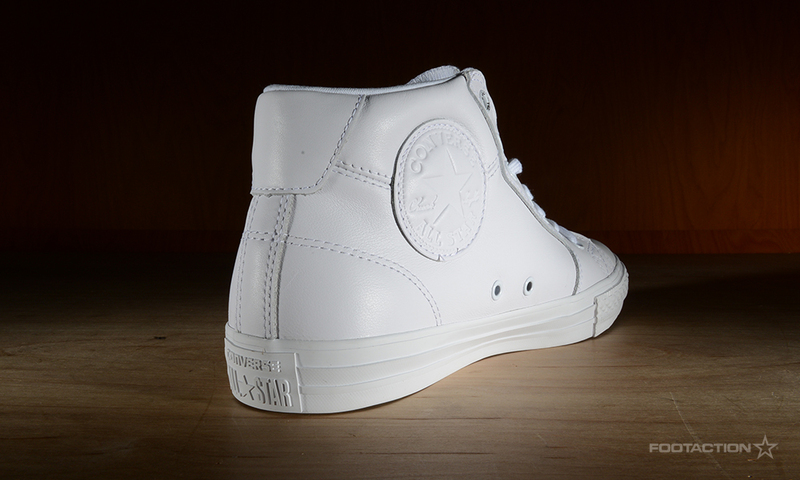 “We spent a lot of time designing each part of the Converse Chuck Taylor All Star ILL and the end result is exactly what I wanted.” Modifying the original Chuck Taylor All Star with a leather upper and an oversized CT logo on the medial side, this version carries a Wiz Khalifa-branded logo tab and eyelet.